Do you care about animals? Then you will appreciate the benefits of vegan `leather´ (if you can call it leather). 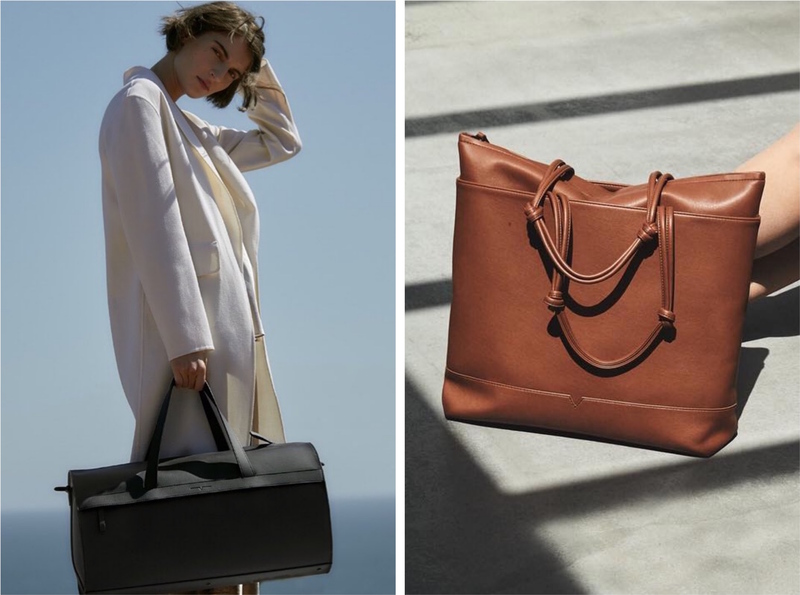 We discovered 4 luxury brands which use premium alternatives to animal leather for their bags. They look and feel like traditional leather, and at the same time protect the animal world. The perfect companion for all animal lovers! 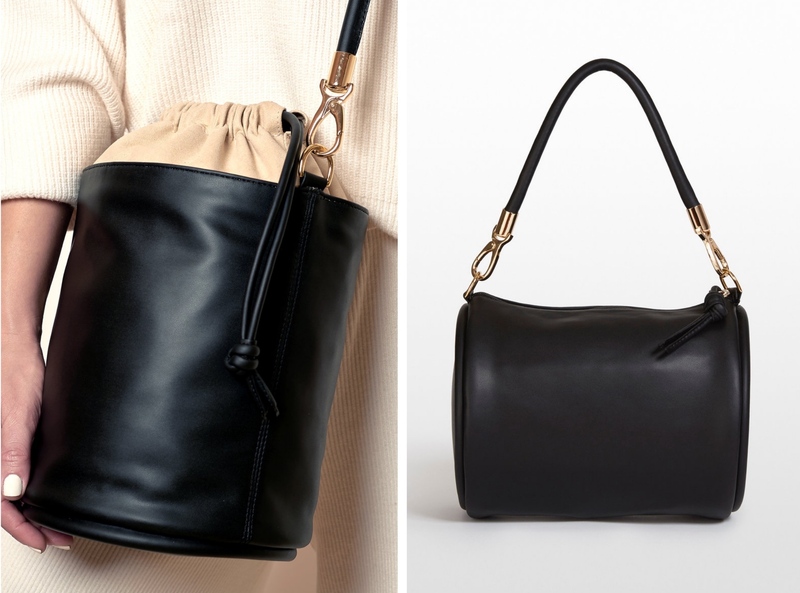 Keep reading and fall in love with these 4 luxury vegan leather bag brands. The best leather bag isn’t made of leather. 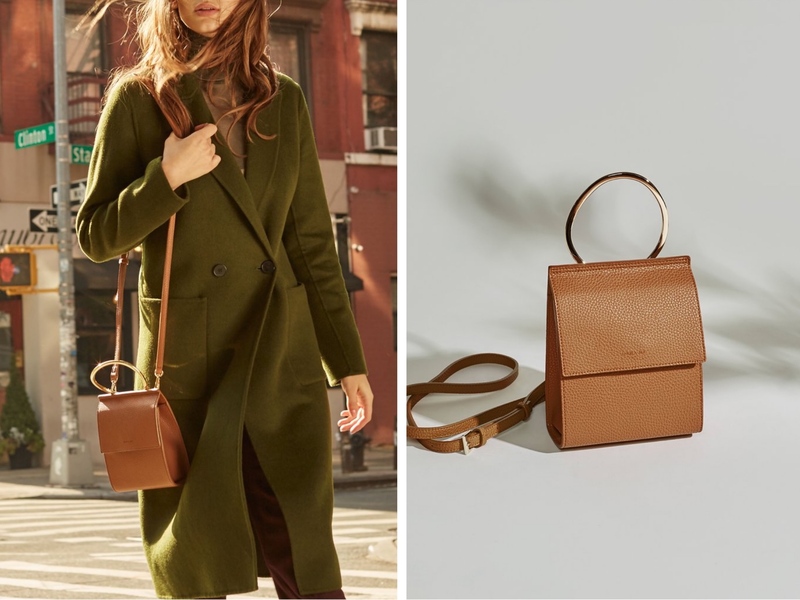 The Malibu-based brand offers simple timeless leather bags and accessories made from 100% animal-free Technik–leather. This material is highly innovative. It is half the weight of traditional leather, conserves natural resources and uses no toxics (99% of solvents used in the process are recaptured and recycled). Made in the USA, under fair working conditions. With each bag, you give back to women empowering charities. 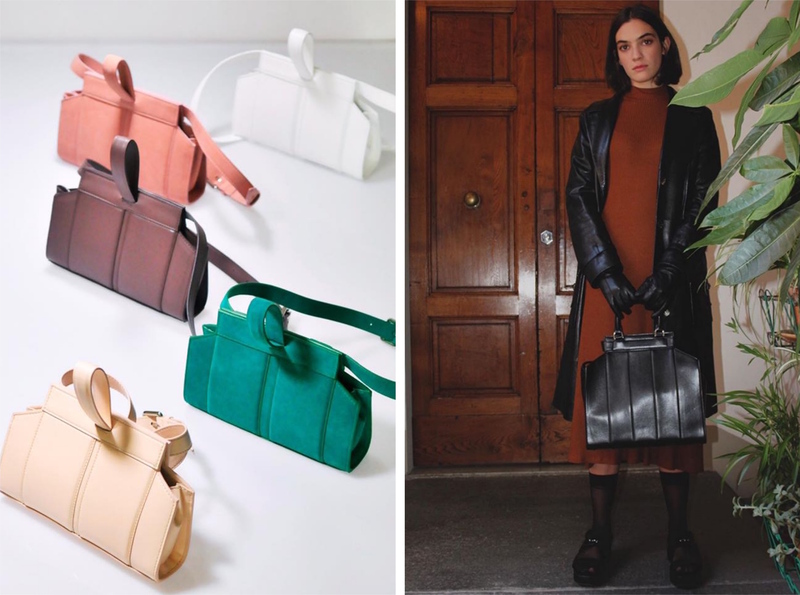 The ethical luxury vegan handbag brand from NYC features modern classic bags in high-quality polyurethane (short: PU) which is the sustainable alternative to PVC. Its softness and smooth texture give a luxurious feel. And the gold-plated hardware makes them look super elegant. High-quality zippers and magnetic snap-button closures keep your items safe. Designed in New York and carefully handcrafted by skilled artisans in Korea. Angela Roi donates to local animal shelters and charities that help animals with rehabilitation, emergency care, and food supplies. Our number one: Ella Ring Handle ($175.00). Maria Lamanna brings the edgy-chic straight to the point. Find vegan, sustainable and contemporary handbags for everyday life in different shapes, sizes, and colors. We think the most original piece is THE YELLOW GROCERY which is, as the name suggests, inspired by the shape of a grocery shopping bag. Fairly produced by certified artisans in Italy, all bags use responsibly-sourced materials only. Solvent-free bio-based synthetic leather for the outer and inner fabric, recycled stainless steel for the inside hook & protective feet and eco-friendly dyes. Hozen loves fashion – but Hozen loves the earth, too. And so do we. The collection of the vegan sustainable brand currently boasts 5 different styles that come in the lovely colors roseate, ecru, rouge, limón, cerulean and onyx. Hard to decide which one we like best. Their minimalist cute bags use recycled plastic, organic cotton, natural rubber, and vegan glue. PETA-approved and produced in a fair-wage factory in Los Angeles, California. Want proof? Check the “I made your bag” card included in every purchase. Oh, and 10% of all profits go to the nonprofit animal protection organization Mercy For Animals.